John and Beth McHoul, and all of us at Heartline want to express our sincerest gratitude for the loving care, concern, and prayers you’ve poured out over the past weeks. As previously shared in this update, John left Haiti for St. Petersburg, Florida in late June after having severe chest pains he could no longer ignore. Medical testing revealed a 95% blockage in all arteries, requiring emergency surgery to place seven stents in his heart. The recovery process has been steady but slow, and the need for future stents or bypass surgery are real possibilities. 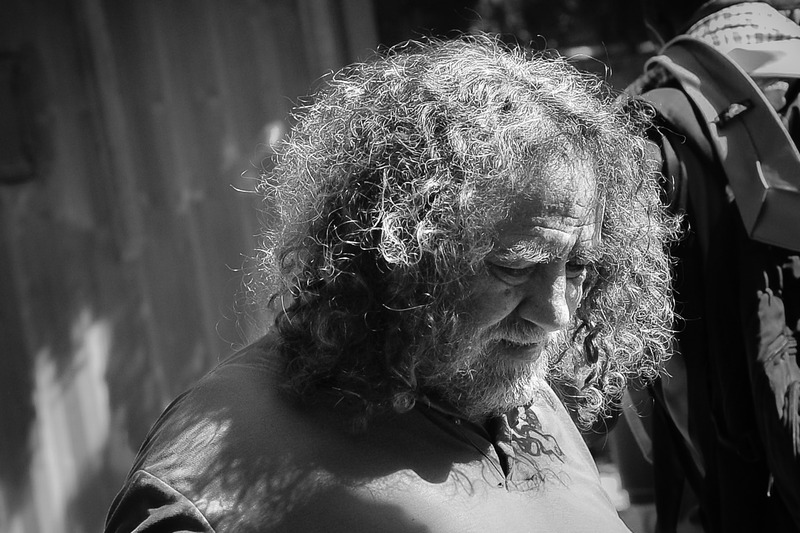 John is deeply grateful to be alive and for the excellent care he is receiving. Because of the need for ongoing medical care, John and Beth have prayerfully decided to divide their time between St. Petersburg, Florida and Haiti. 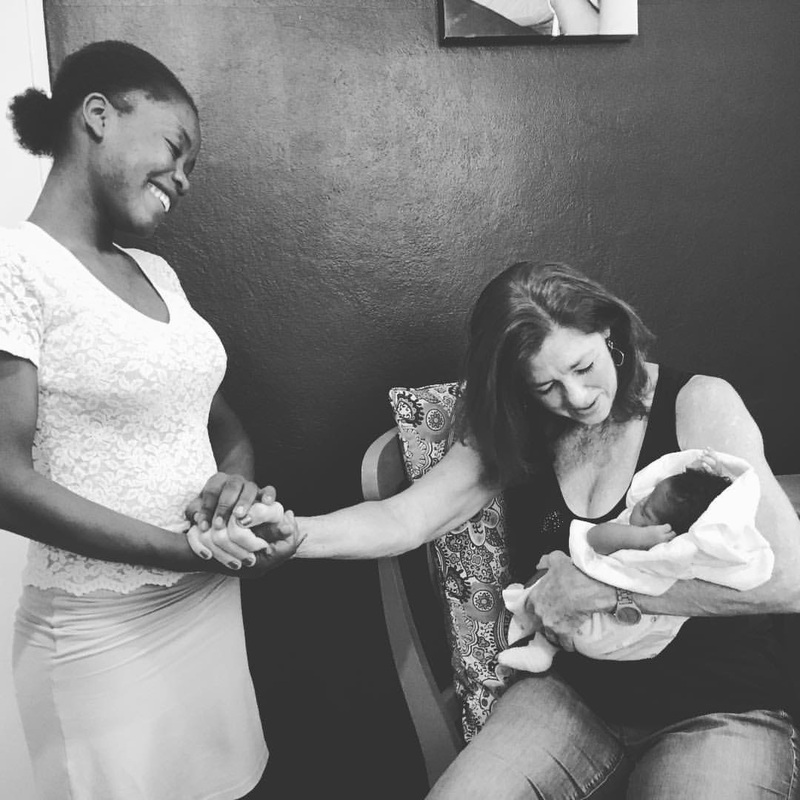 They will continue to serve in direct ministry when in Haiti, with John providing leadership for the Discipleship and Outreach ministry and Beth serving as a Midwife and Director of Education at the Maternity Center, which she founded 10 years ago. John and Beth look forward to serving Heartline in new ways while in the States, connecting with supporters, speaking at churches and events, and otherwise inviting others into the story God is writing in and through Heartline. After living and serving in Haiti for 28 years, they have a wealth of wisdom, experience, stories, and passion to share! If you or your church have an interest in speaking with or hosting the McHouls for an event, please contact Heartline Development Coordinator, Elizabeth Thompson at elizabeth@heartlineministries.org. fundraiser to raise much needed support for medical bills, home repairs, and other unexpected costs resulting from John’s life-altering heart surgery and unexpected move to Florida. Please visit the GoFundMe page to read more and prayerfully consider supporting the McHouls financially at this time. Thank you for your ongoing prayers as John and Beth transition into this new season of life with trust and hope in God’s loving presence, guidance, and provision. We are profoundly thankful for the McHouls and for each of you who care so deeply for them. Can you put a link to the fundraiser here? I truly hope you are all in good health and look forward to the day when we will meet again–I feel the need to hug! !